"We are working closely with state health authorities and monitoring the needs of healthcare facilities to provide whatever they may need to save lives and protect health," Azar said in a statement. "This declaration will help ensure that Americans who are threatened by these dangerous wildfires and who rely on Medicare, Medicaid and the Children's Health Insurance Program have continuous access to the care they need." 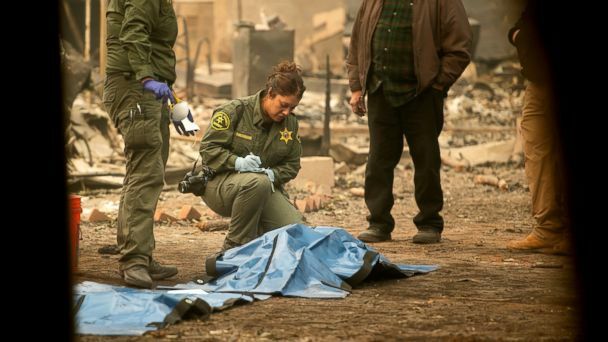 The fire burned down a portion of Paramount Ranch in Agoura Hills known as "Western Town," where hundreds of movies and television shows, including HBO's "Westworld," have been filmed, dating back to the 1920s.